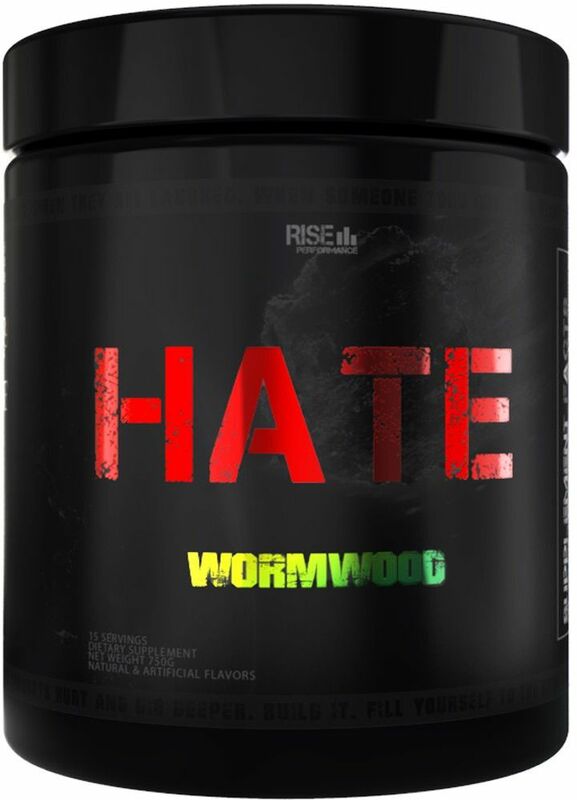 Rise Performance Hate was created. 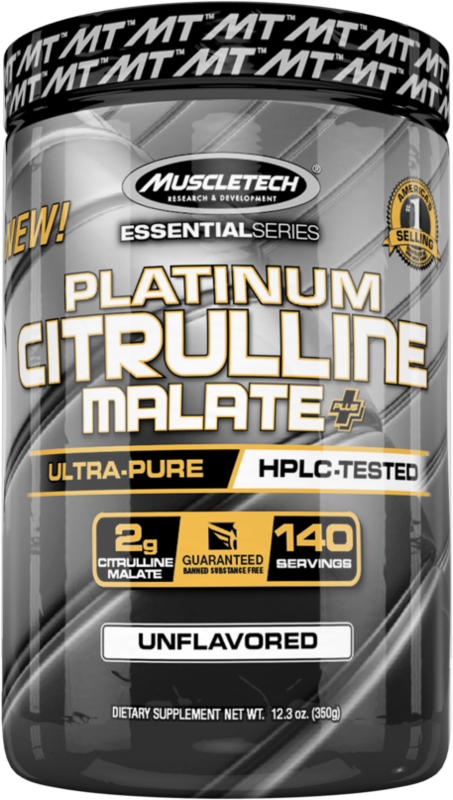 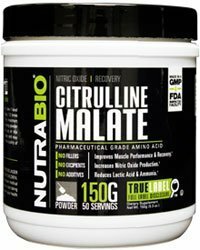 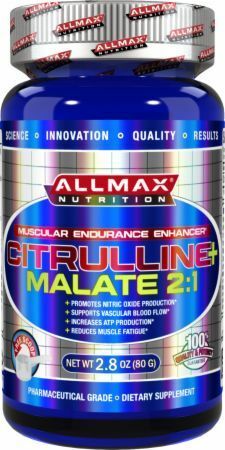 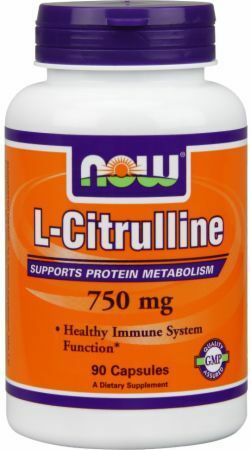 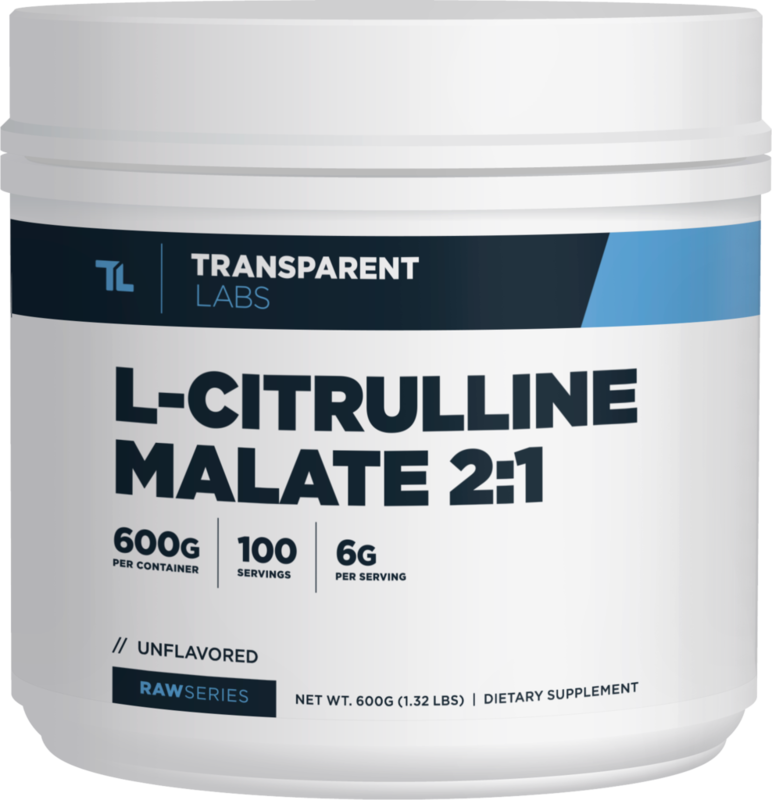 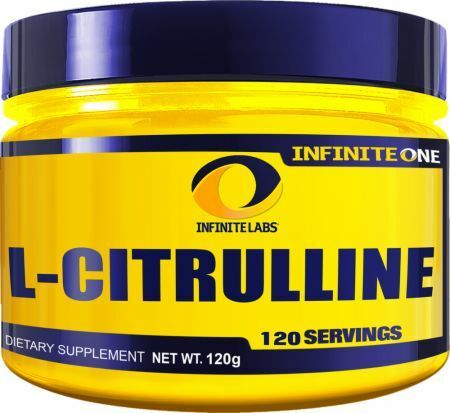 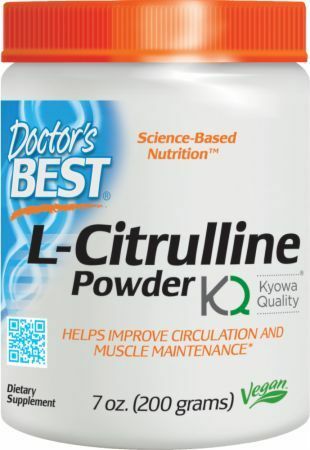 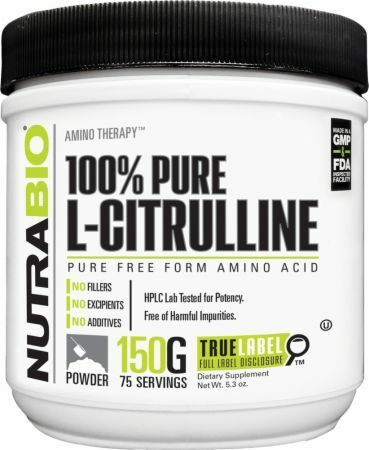 MTS Nutrition L-Citrulline was created. 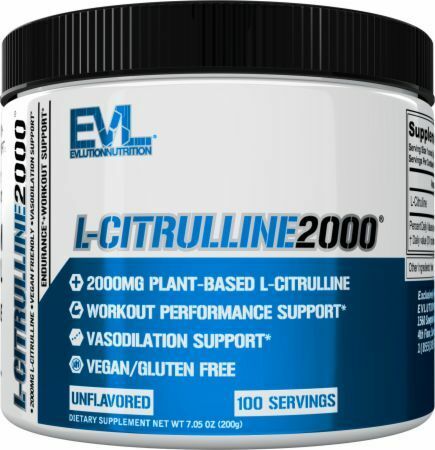 EVLution Nutrition L-Citrulline 2000 was created. 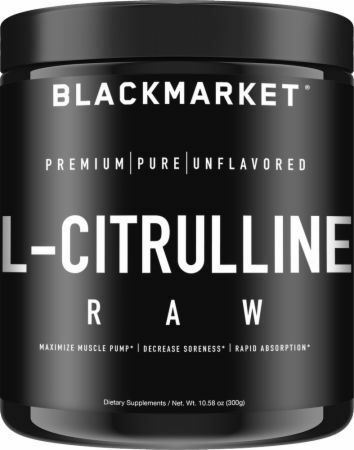 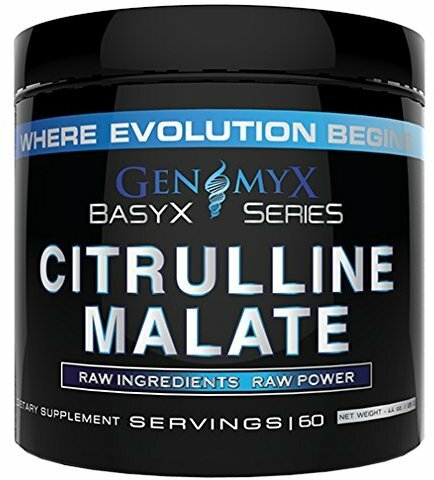 Black Market Labs L-Citrulline RAW was created. 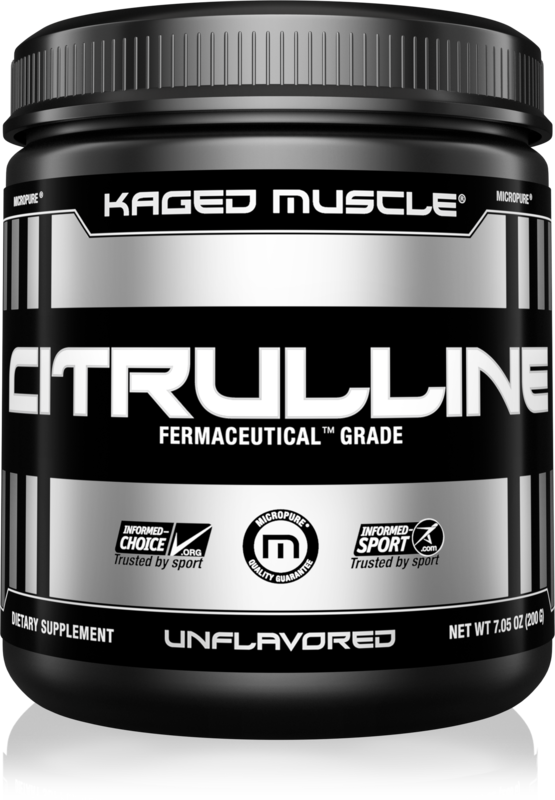 Sign up for future Citrulline news! 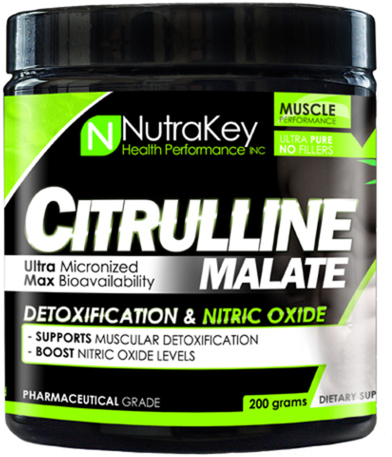 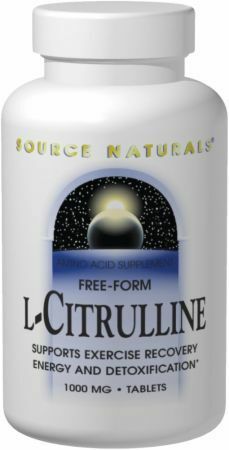 Click the button below to sign up for future Citrulline news, deals, coupons, and reviews! 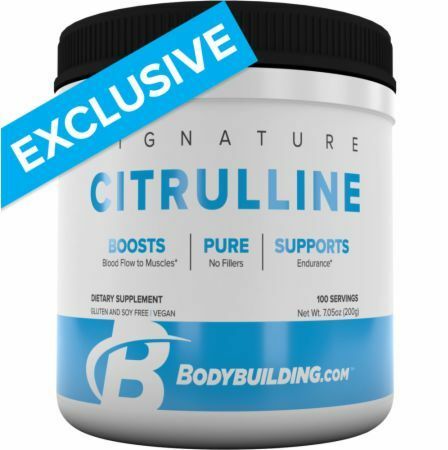 Subscribe for more Citrulline news and alerts! 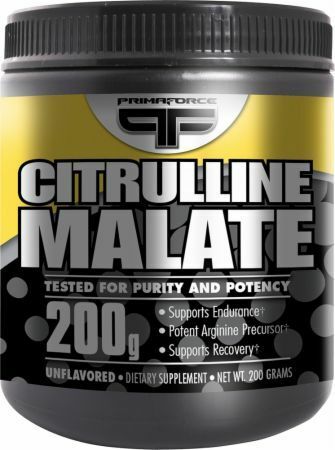 Subscribe to PricePlow on YouTube or click the button below to sign up for our latest Citrulline news and reviews! 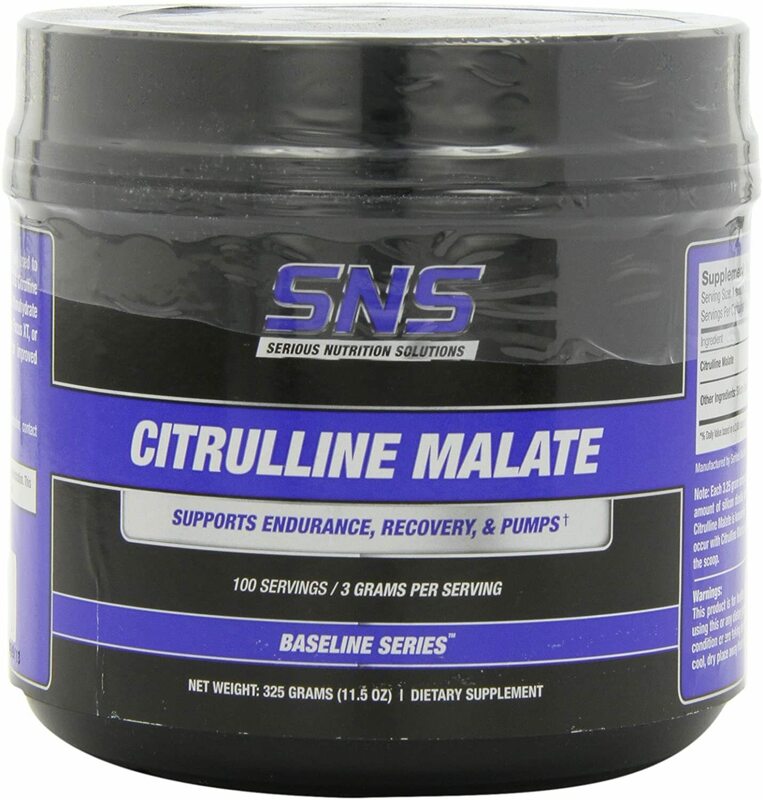 Supports N.O. 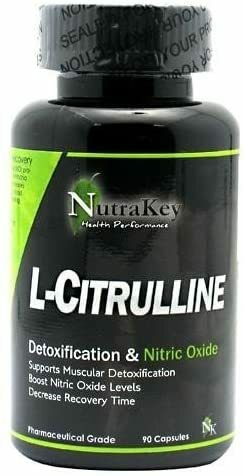 Production & Healthy Cardiovascular System!